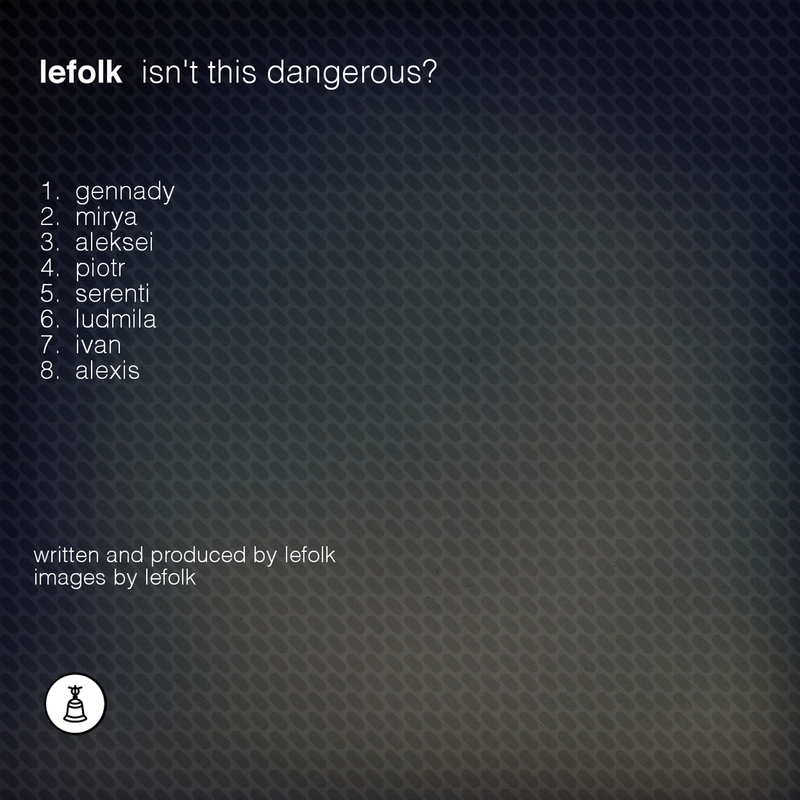 Resting Bell – Netlabel – Berlin | RB116 – lefolk – isn’t this dangerous? lefolk – isn’t this dangerous? Do you remember lefolk’s last RB-contribution “weather to shore” back in May 2011? So now he is back with a new, wonderful 8-track-album called “isn’t this dangerous?”. 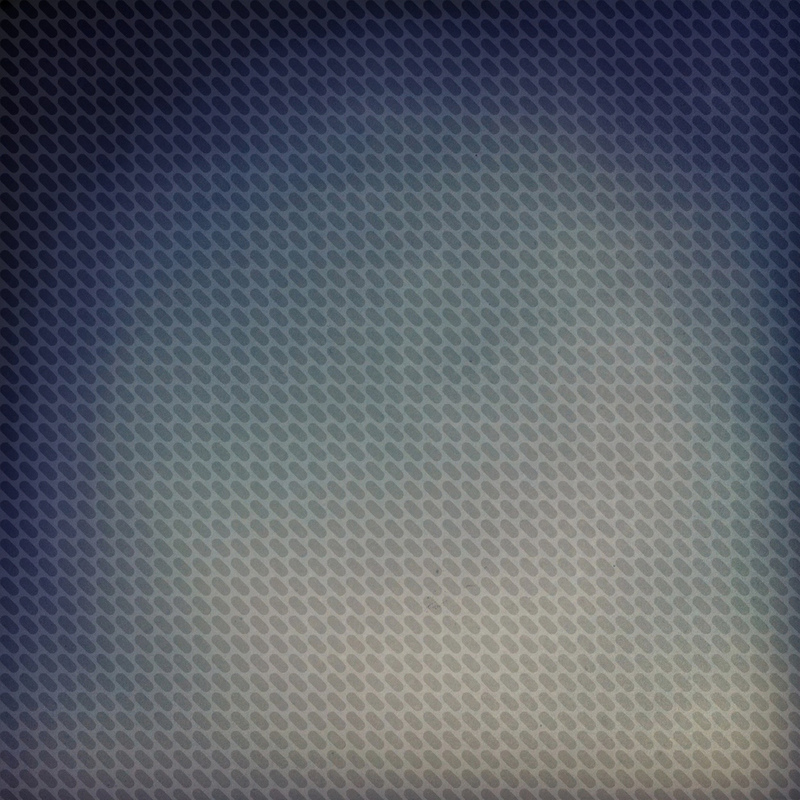 lefolk is audio/video artist Leif Folkvord of Ann Arbor, Michigan USA. He has released his album “intermitter” on NKR. His self-released material is available via audio.lefolk.com. “isn’t this dangerous?” is deep and moving 48-minute journey. A fading structure and slight beats in the back, layered with organic drones and soundcapes and melodic sprinkles, hisses and crackels on top. The album is inspired by the stories of the “lost cosmonauts”. Weather true or not lefolk is fascinated by the idea of souls whom gave their lives in the pursuit of expanding the limits of mankind’s reach yet have been forgotten to history or ignored all together. This work is dedicated to them.